Swircles is a online Eco friendly store for all your cloth diapering and breastfeeding needs. 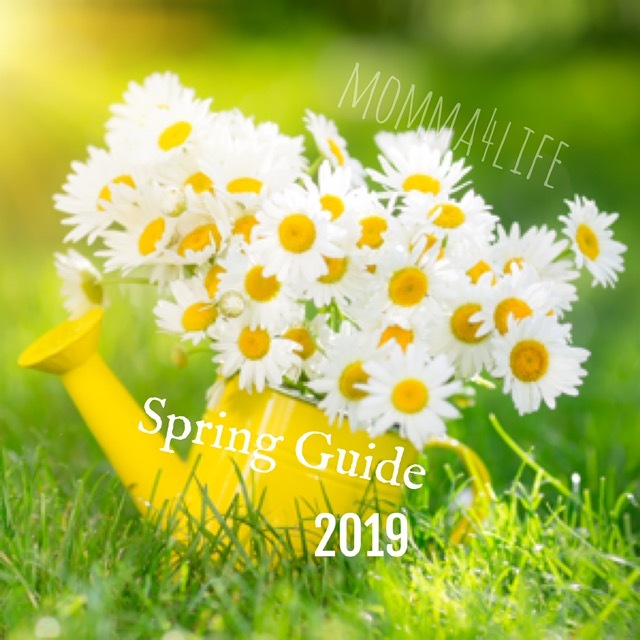 They have everything from nursing pads, nursing covers, and cloth diapers types of cloth diapers diaper wraps, pre folds, contours, fitted diaper, AIO diapers, and diaper liners. 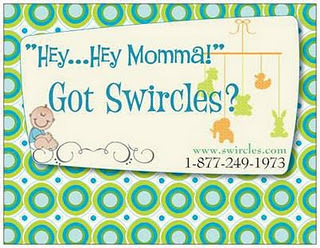 Swircles is a family ran business and are here to help all cloth diapering and breast feeding needs. 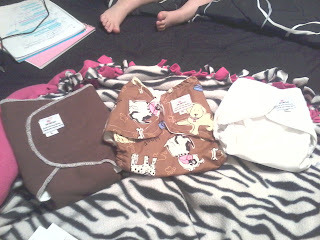 I'm reviewing the AIO cloth diaper in Velcro closures Med. off white color, The diaper wrap size Medium fits up to size 22 lbs in brown with dogs on it, and a contour size med/large brown. These diapers are made so well and we love them. 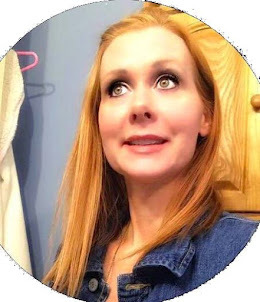 If you would like your own go check out there website at Swircles and they have a Facebook online Swircles Facebook and go to there Swircles Closet on Facebook Here where you can buy, Sell, and Trade items. Now for the giveaway There will be 1 winner who will get 1 set of breast pads reusable and a $25 dollar gift certificate to there store. Check all the rules below on the Rafflecopter. I too love swircles! I love the AIO 104. I would also love to try the covers too!